Cardinal Guardian Hydraulic Pit Type Truck Scales with Concrete Deck are ideal for the solid waste, aggregate, chemical, grain, and construction industries because they offer a high level of protection against many of the conditions that can adversely affect truck scale installations. 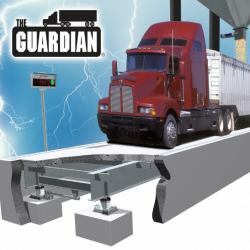 Cardinal Scale Manufacturing's Made in the USA Guardian Hydraulic Pit Type Truck Scales with concrete deck are ideal for the solid waste, aggregate, chemical, grain, and construction industries because they offer a high level of protection against many of the conditions that can adversely affect truck scale installations. 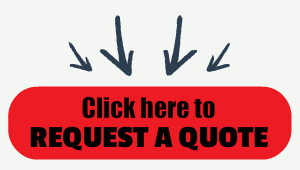 Water, lightning, power surges, explosive areas, corrosion, welding, shock loading, extreme temperature fluctuations and even rodents can cause scale problems, all at a cost to the owner. NTEP legal-for-trade.